· A large toddler area for children aged 0 to 3 years old. · A multi-level climbing soft-play structure for children 4+ years old. · A fun bumper car arena complete with laser shooting technology. · Three fully themed Birthday Party Rooms. · A fully themed Disco/Games Room. · A Café serving healthy food and beverage options as well as all the family favourites. · Loads of café style and comfy seating throughout. · Locked entry/exit gate requiring staff assistance to ensure child security and safety. For Information and Pricing click on the link below. 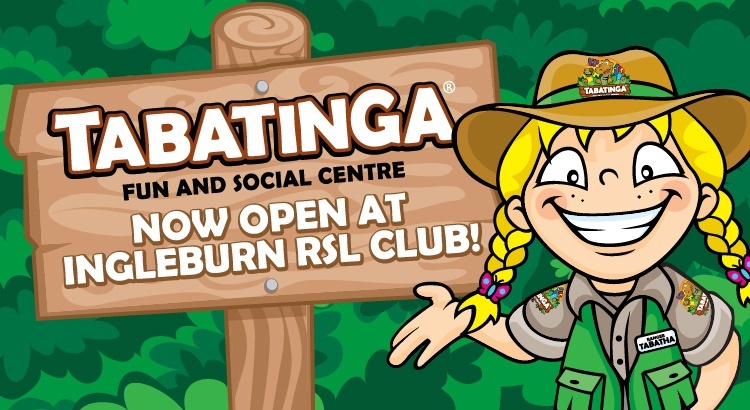 Don’t forget to join our Ingleburn RSL Club TRIBE and keep up to date on What’s New by filling in your details via the link below! Visit and like our FACEBOOK page to keep updated with the latest events and to take part in our regular giveaways. Click the link below to find us on Facebook now! 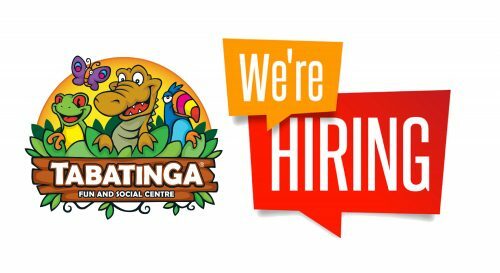 Tabatinga – Ingleburn is an indoor children’s pay-for-play centre, located on the first floor of Ingleburn RSL Club, with lots of fun activities and facilities for children in the 0 to 12-year age range, along with facilities for their parents and carers. This position is responsible for the efficient running of parties and events! You will need to have the ability to work a spread of hours across the week, however this role would suit high-school aged students, who have a love of dramatic arts or being creative, as these positions involve predominately weekends, all school holidays (need to be available) and public holidays. Saturdays are a must for work, and are not negotiable. If this sounds like the perfect role for you, then please send your covering letter and up to date resume for this position to the Human Resources Manager, jodie@ingleburnrsl.com.au.